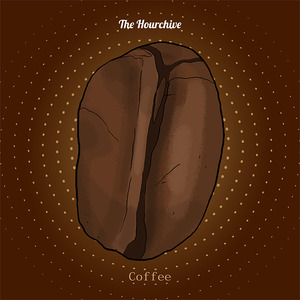 This week we pay worship to the dark alchemy of coffee and reveal the secret origins of the Hourchive. 14:25 Interlude: Julie London: "Black Coffee"
27:55 Interlude: Descendents: "Coffee Mug"
28:35 Would you like a little coffee with your sugar? 46:20 Interlude: The Tragically Hip: "Coffee Girl"